There’s a lot to be said for using an established estate agent. You know what you’re getting; you probably know friends who have used them; their services have been tried and tested over several years. You could see them as the safe option. But what if there’s a new agent in town? Would you trust them to do a good job of selling your home? The established agents would warn you off, for sure. They would tell you that these agents are untested, inexperienced and even desperate for your business. They will accuse them of over-valuing, under-valuing and under-delivering. But then they would, wouldn’t they? Maybe it’s time to rethink that point of view. New agents can be a breath of fresh air. Let me introduce you to Victoria Green from V-Move. She’s relatively new in the area, and before she launched her estate agency, she’d never even been an agent. Originality – because she hasn’t come from an estate agency background, she brings no preconceptions or bad habits with her. She is simply determined to do the best she can for every client, every time. Client-first attitude – many established agents have a ‘property-first’ approach, which doesn’t always fulfil the support needs of their clients. Victoria always puts her clients’ needs first, because she doesn’t know any other way. New innovations – have you checked out Victoria’s photography? It’s head and shoulders above her competitors’. And look too at how her clients’ homes are presented; she drives around with a car boot full of staging accessories to make sure every image she takes makes her client’s houses look amazing. 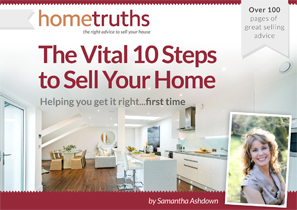 She also blogs and has even written a wonderful book, packed with selling tips. Not bad for a newbie! Selective – Victoria’s strategy is about quality, not quantity. She doesn’t simply list as many houses as she can; she only takes on the clients and properties that she feels are the right fit. Because it’s her business, she takes a personal pride in making sure that fit is as good as it can be. And she has some beautiful properties, doesn’t she? 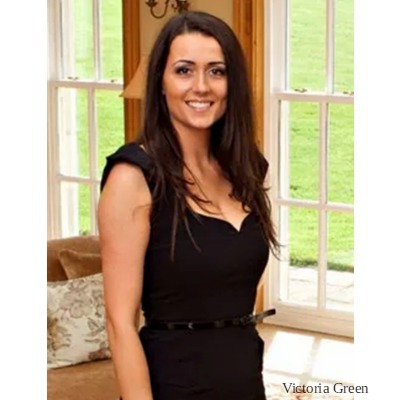 Enthusiasm and passion – Victoria is an agent because it’s what she’s always wanted to do. She’s living her dream, and helping her clients to achieve their dream moves to dream homes too. Her enthusiasm is infectious and her passion means that people trust her, easily and gladly, as they know she will look after their home sale as if it were her own. The need to build a reputation from scratch – if a big agent in Victoria’s area upsets a client, it’s just one of many, and may not be too big a deal to that agency. But to Victoria, the idea of a client being upset is a very big deal. She has a brand new reputation to build and protect, after all. That’s why she works harder than most other agent I know, often working seven days a week, answering her phone early and late, to make absolutely certain that every one of her clients feels like a VIP, because that’s what they are to her. Next time you see inexperience, remember that they have a reputation to build, and they want to do that on your success; if you see they have a small portfolio, remind yourself that they will have more time for you; and if you wonder if using an agency with only a tiny team will be up to the task, think about how you’ll feel calling the office and always speaking to someone who knows who you are, without your having to give them your address, postcode and inside leg measurement…..
Is there a new kid on your block too? 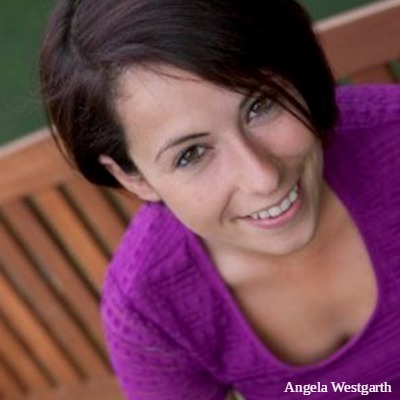 A bundle of energy, Angela is dedicated, determined and a real dynamo!! Check out her Property Selling Tips and fabulous Facebook page. With beautiful branding and an elegant website, Wishart looks like it’s been around for years. 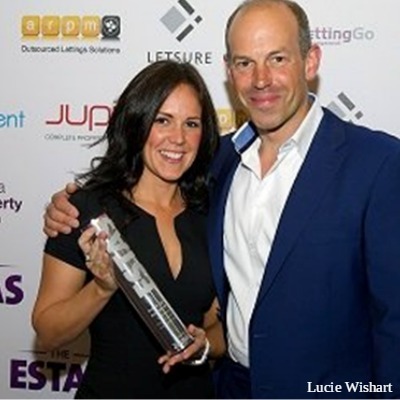 Award-winning and super-focused, with a keen eye for detail, Lucie Wishart is definitely a new generation agent who is taking agency to a new level. Not so much the new kid on the block any more, but one of the most different looking agencies in his area. 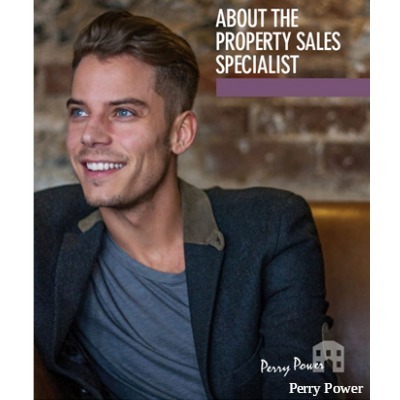 Everything Perry does is with style and panache, and his content marketing – blogs, videos and tutorials – mean that clients flock to him to find out more, attracted by his flair and originality. Do you have a new kid on your block? If you know a new, (or newish) agent in your town, who is determined to make a difference, and isn’t afraid to innovate and disrupt, I’d love to know about them! Tell me in the comments. What to read next: What are you paying your agent?